I used the Glamour Glow filter on the sky (right) to tone down the harsh look of the clouds in this HDR image (click to enlarge). Of the 55 filters in Color Efex Pro 4, one of the most versatile is “Glamour Glow.” This filter creates a softening effect with a mild glow that is most often used in portraits. 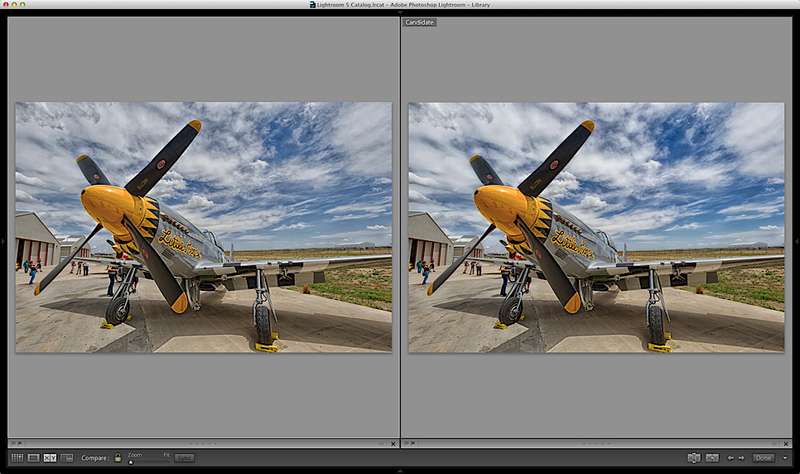 However, I’ve found it to be a perfect choice for smoothing out skies in HDR images and landscapes. To get this effect, you’ll want to add the Glamour Glow filter in Color Efex Pro 4 and dial up the saturation slider a bit. Then, use Control Points to restrict the effect to just the sky. You may need to use a combination of plus (+) and minus (-) Control Points to get the look just right. The Photographer’s Guide to Color Efex Pro 4.